A Learning Management System, or LMS, in its simplest form is a platform to deliver training to end-users. It’s like an engine for online learning. At more advanced levels, an LMS is more of a command center that does much more than just deliver online training. It may also assign, track, assess, and generate reports related to online courses. Which LMS is right for you? Follow these three basic steps to choose an LMS. LMS platforms can come with a long list of bells and whistles. 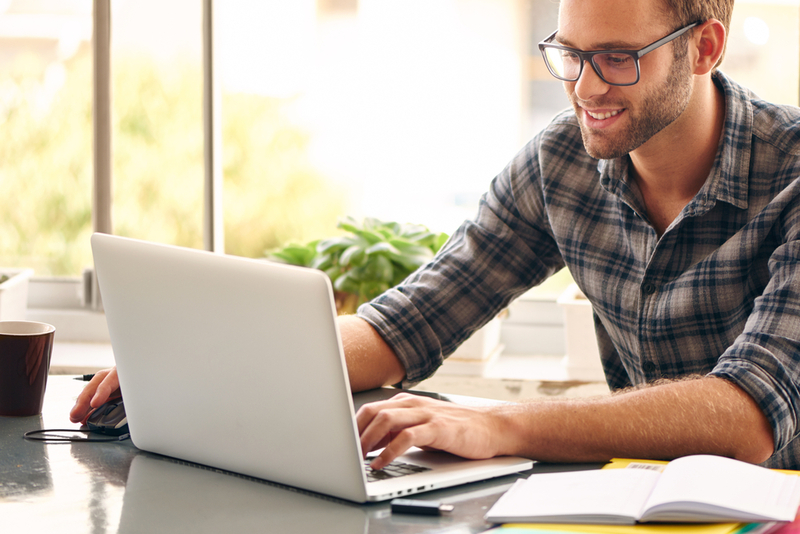 It’s important that you identify which of these online learning features you really need to run a successful online learning program. If compliance training is an important part of your business, you’ll want to make sure you can track course completion and test trainee knowledge. If you need to be able to schedule training far in advance, make sure the LMS you choose has that functionality. One feature that people often overlook is access to technical support. No matter the scope of your online learning program, make sure you’re working with a training partner, not just a vendor. Some learning management systems are limited in what training they can deliver. Others allow you to choose content from a learning library while also integrating content you bring to the system yourself. Others have complicated authoring functionality that encourage you to create your courses. For many companies, having an established employee training library available allows them to get a jump on online learning implementation. You want an LMS that supports your content requirements from day one.